Keep your love fresh and forever! 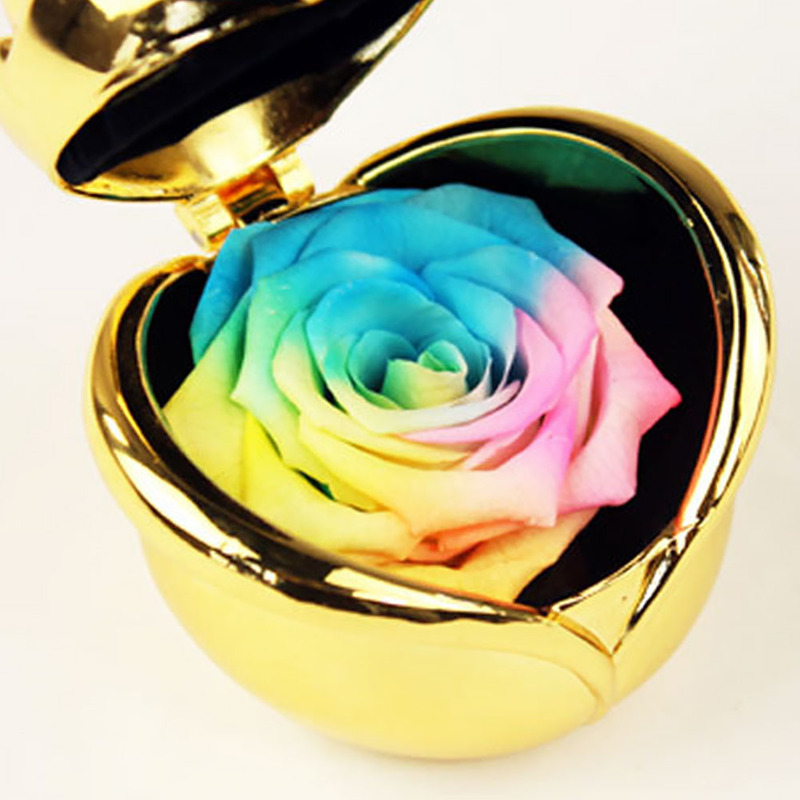 Handmade preserved real flower rose. 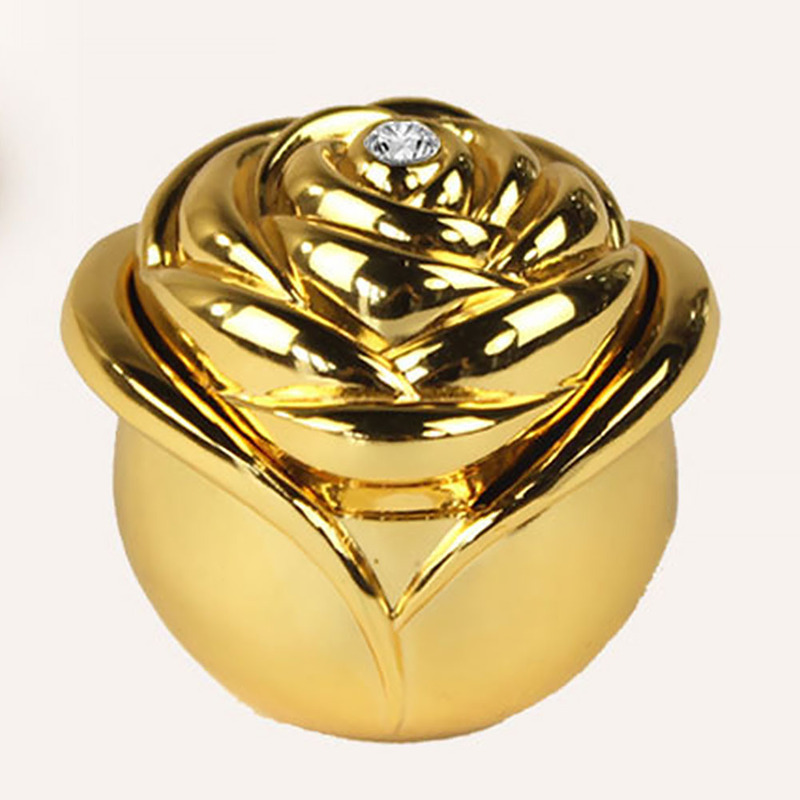 Preserved roses are made of fresh roses and designed by professional florists.With biological fresh-keeping technology, they stay beautiful and unwithered for up to 3 years. Preserved flower rose symbolises fresh and forever love or emotions to your lover, wife, husband, girlfriend, family, friends, etc. 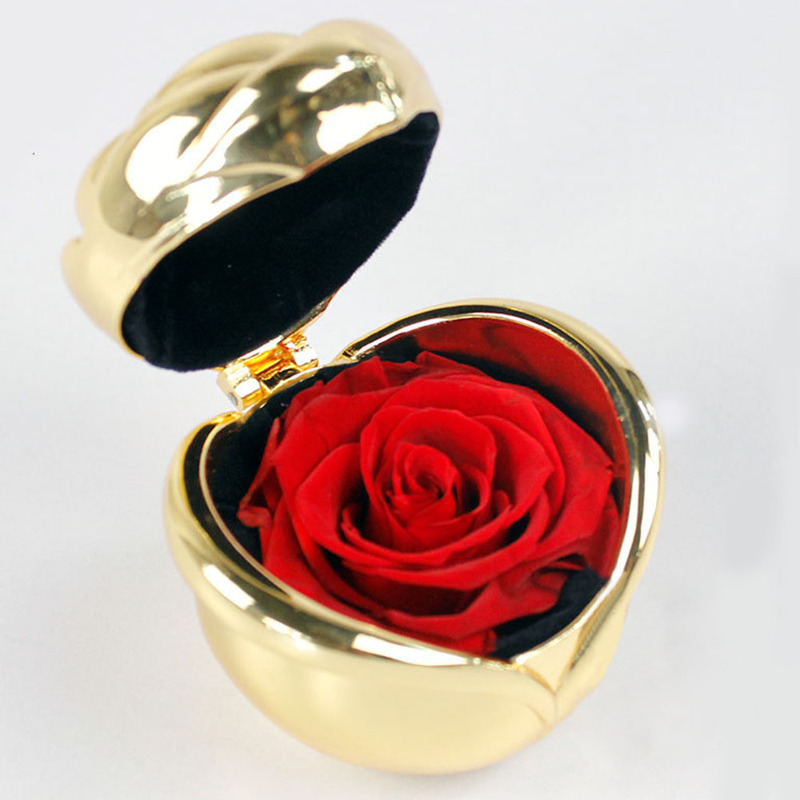 The eternity rose helps you express your love, thanks or caring to him/her on Valentine's Day, Mother's Day, Thanksgiving Day, birthday, anniversary, etc. 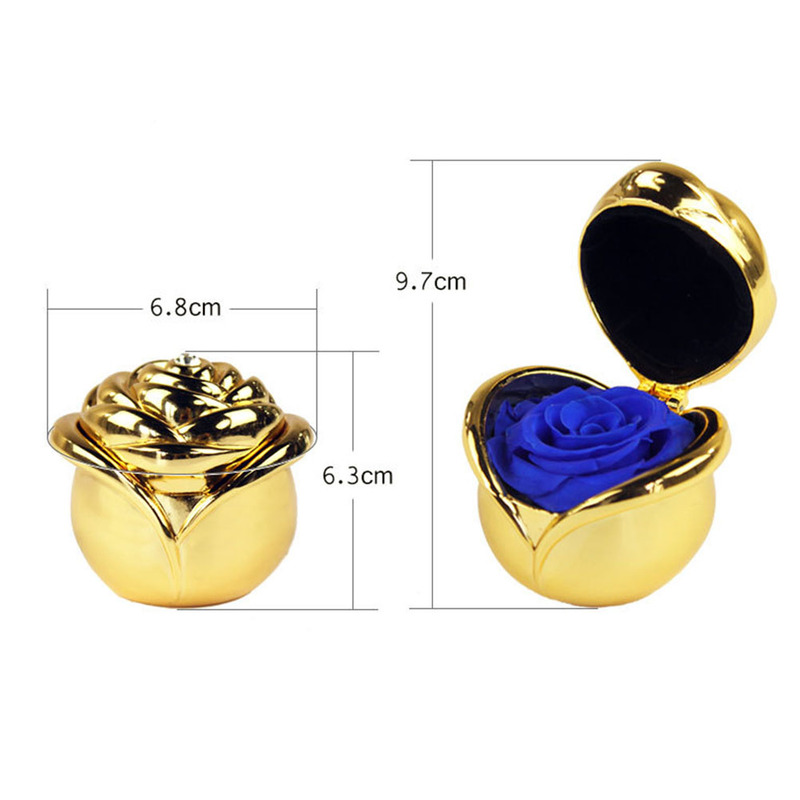 The amazing handmade preserved rose is held in a heavy-duty display case, padded with soft black velvet, sits in a high-end gift box, perfect gift to send on holidays!